Annie established The Healing Cottage in 2004, and loves finding out what people’s true needs are, so they can have the best level of healing and the best experience for them. She is warm, helping, caring and funny. 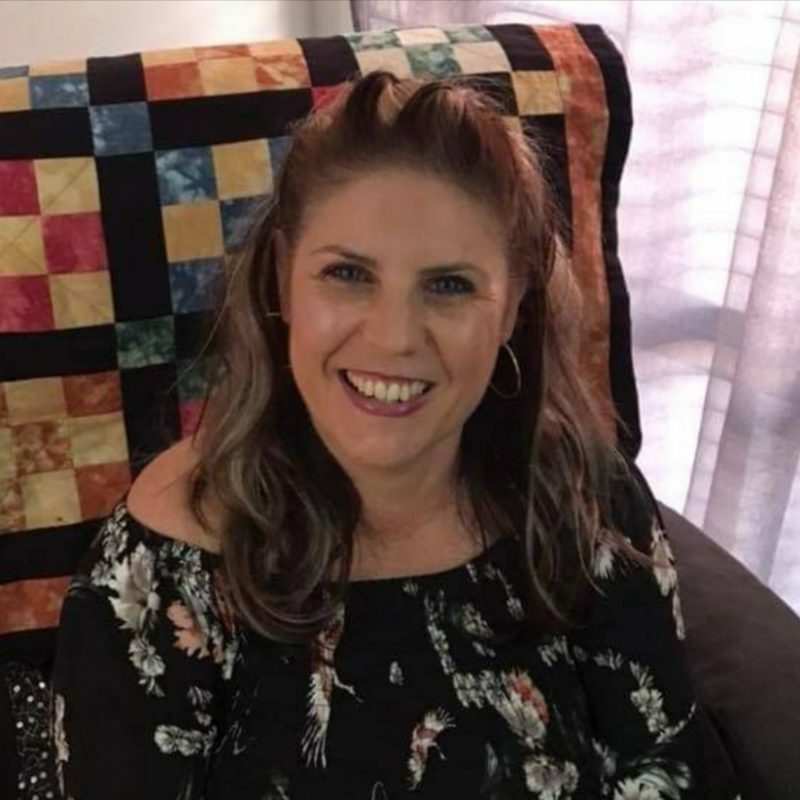 She has nearly 20 years experience as a massage therapist, but has branched out into many other areas of metaphysical healing, including becoming a Reiki Master Teacher who facilitates Reiki 1, 2 & Masters workshops which are run from The Healing Cottage Nerang, and she is happy to do one on one or couples workshops for a more personalized experience. She is also a RAW (Rekindled Ancient Wisdom) practitioner. RAW is a form of energetic healing that uses kinesiology (both written and spoken) to work through many levels of blocked energy, from past life, inner child, parent gene, ego, physical body, etc. 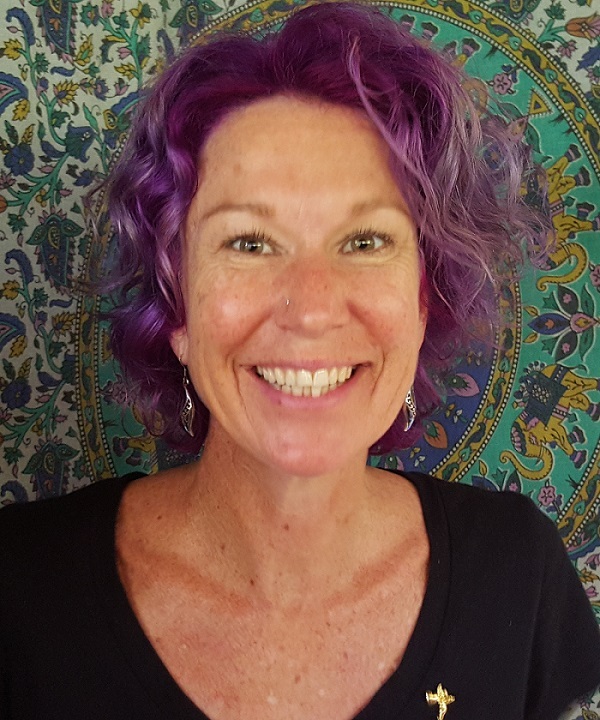 Call and have a chat with her today about the unique qualities and skills that the Cottage’s therapists have, to help in choosing the modality for YOUR highest good. Annie is facilitating Reiki 1, Reiki 2 & Reiki Masters Attunement workshops - check our Workshops page for details. She is available Tuesday to Saturday by appointment. As a former athlete, Beth comes from a very strong sporting background, and is passionate about helping you achieve your full potential! Playing high level soccer, open water swimming and body building has given Beth a unique understanding of body kinetics and different training style requirements. Beth has a deep belief in remedial massage being an integral part of a balanced and healthy lifestyle and injury prevention. She also has strong holistic beliefs, and has an extra-ordinary ability to manifest everything she needs in a crazy-quick turnaround! 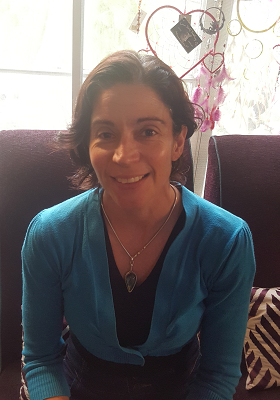 Beth is available for sports, remedial and deep tissue treatments 5 days a week at The Healing Cottage – Monday - Friday. Carley's areas of specialty include remedial and sports massage, lymphatic drainage, pre and post-natal massage, and working with people with disabilities. 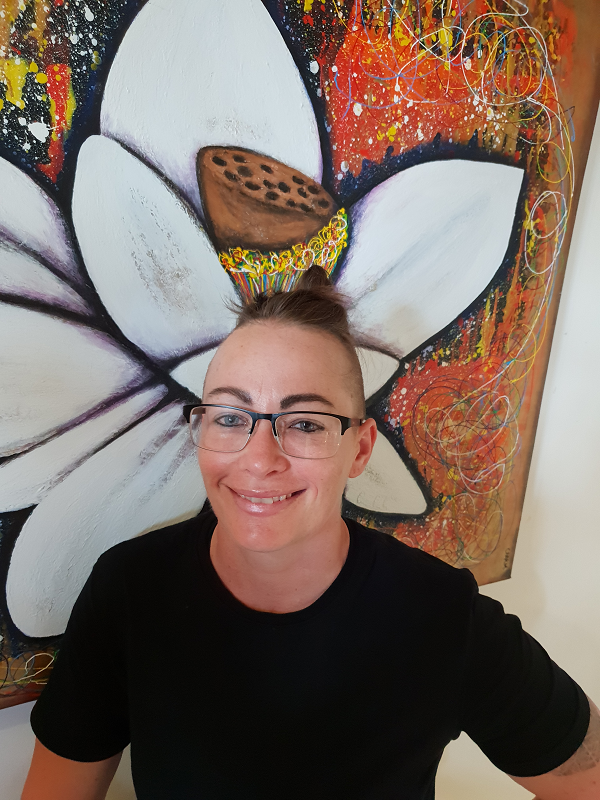 Carley has 18 years clinical experience as a remedial massage therapist and is passionate about providing results-based massage treatments to assist her clients with musculoskeletal related pain and discomfort. Much of her career has been spent specializing in working with people suffering severe injury and disabilities including spinal injury, stroke and neurological diseases. As a qualified Aromatherapist, Carley is also able to combine her knowledge and love of essential oils to assist clients with their physical, emotional and spiritual well being. An Aromatherapy Massage typically entails a short consultation which allows Carley to design your very own, tailor-made essential oil blend . This blend is then used for your aromatherapy massage, an indulgent and blissful experience. Unique from other styles of massage, it is formulated to allow maximum absorption and benefit of the essential oils into your senses, and works on the physical, emotional and energetic fields. After your massage you get to take your personalized oil blend home to continue enjoying its benefits. Allow approximately an hour and 20 minutes for an Aromatherapy massage experience. Sessions must be booked 24hrs in advance. Carley is available at The Healing Cottage on Mondays and Thursdays. Tekura is passionate about natural therapy and healing, and cares deeply about helping her clients achieve optimum health. 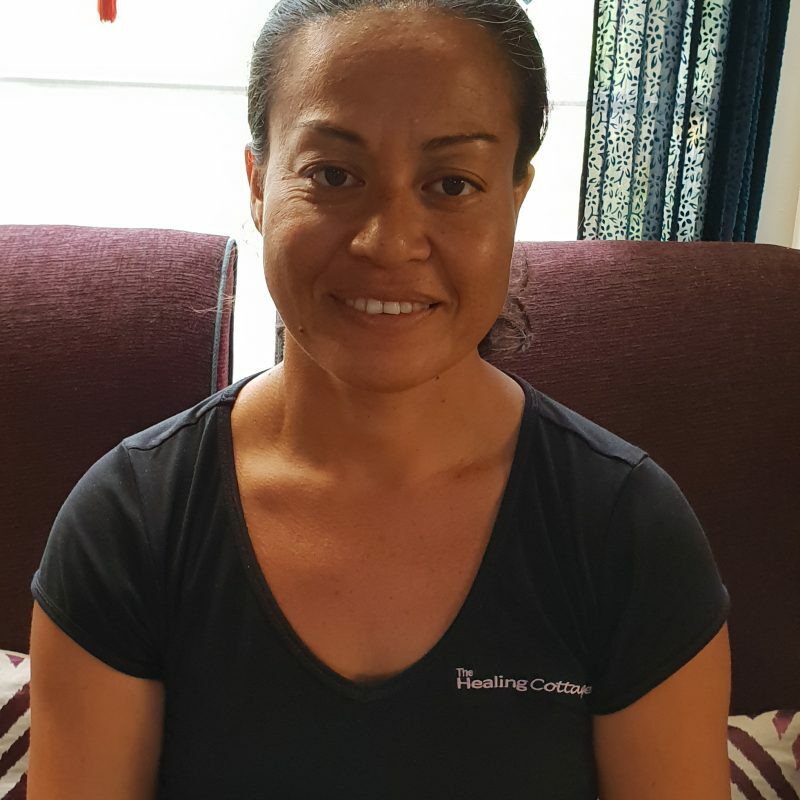 She uses remedial massage and stretching techniques to help clients with their range of movement and pain/injury management, and is also a Reiki practitioner. She has worked previously in clinics and day spas, but prefers the more relaxing and less clinical approach of The Healing Cottage, where she can be herself, and be close to nature, which is her other great passion. Tekura is available Tuesday, Wednesday, Friday and every 2nd Saturday for Remedial Massage and Reiki at The Healing Cottage. Fiona is eloquence personified! 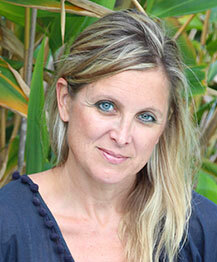 She is a highly intuitive and healing massage therapist who is also a Yoga Master Teacher and Reiki Master Teacher. Fiona works intuitively with Source to tap into and remove blockages from unreleased emotional pain. She is able to find blocked energy within the aura and physical body using breath and sound to vibrationally release stagnant energy. She is a great listener and offers heartfelt holistic inspiration and direction. Fiona is available at The Healing Cottage Monday, Wednesday and Friday. 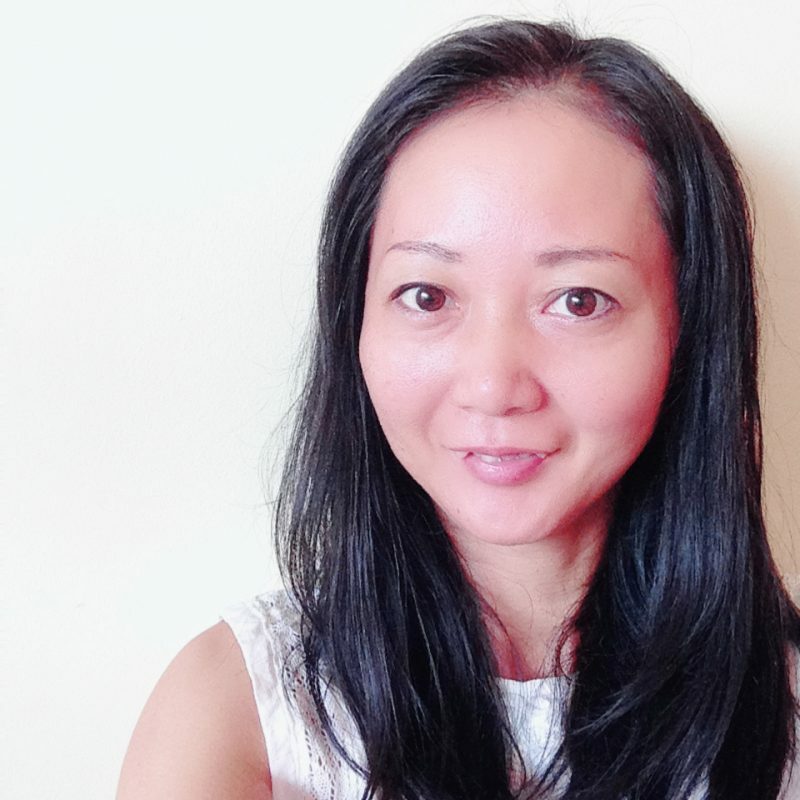 We are very excited to have Kaori on the Palm Beach team - she is extremely well qualified as a Massage Therapist, having studied many different modalities, and is able to blend these modalities together for a highly tailored treatment to the individual. Kaori studied Remedial Massage with the Head of the Sports Massage team at the 2000 Sydney Olympics. Her specialty is treating injuries and acute chronic issues using musclo-skeletal treatment and Dry Needling. Her techniques provide excellent results for people suffering with frozen shoulder, neck pain, lower back pain, migraines, TMJ (jaw) dysfunction, sleeping disorders and vertigo, and are also effective as aftercare treatment for Stroke. She has also studied Craniosacral Therapy with teachers who were taught by Craniosacral pioneers, John Upledger and Dr. Sutherland. Kaori is available Tuesday, Thursday and Friday at our Palm Beach location. 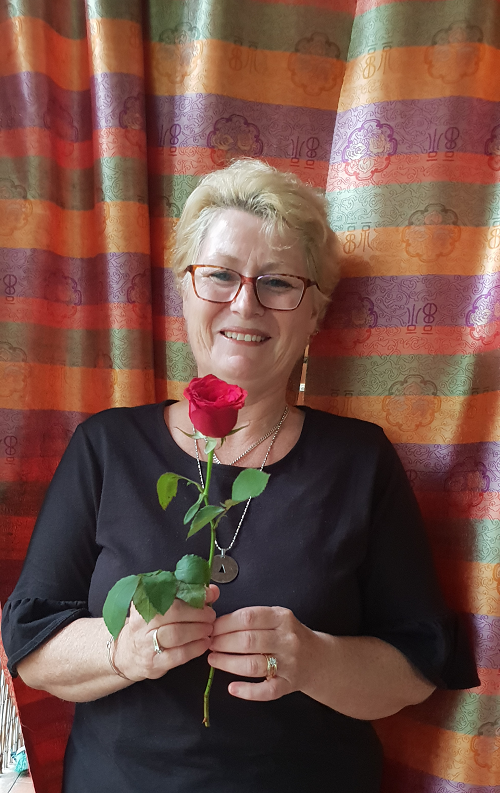 Sue is an Earth Angel: she is very supportive and loving and has been with the Cottage for many years as our resident Hypnotherapist, Past Life Regression practitioner, Pranic Healer and Reiki Master. Hypnotherapy is a treatment that uses guided relaxation, intense concentration, and focused attention to achieve a heightened state of awareness. The hypnotic state allows people to be more open to positive suggestion in order to help overcome phobias, addictions, anxiety, painful memories, sleep disorders, grief, and self-limiting behaviours. Sue also blends Hypnotherapy and healing in her Past Life Regression treatments to take you to the source of an issue that may have originated many lifetimes ago, but is still affecting you in this life time. Old beliefs and feelings of limitations and blockages become stored in our body, mind and soul, and can manifest as physical imbalance, so this process helps you uncover the very core of the issues that you are experiencing in your life, helping you to access deep healing and insights. Pranic Healing accelerates the body's innate ability to heal itself, and has helped with a large spectrum of physical and psychological conditions, including: ulcers, back pain, asthma, migraines, mental illness, multiple sclerosis, cancer, and more. Sue is an emotional healer and counselor who can balance the whole being for healing and growth in your highest good. Sue is available any time by appointment - call 07 5500 4299 to book. 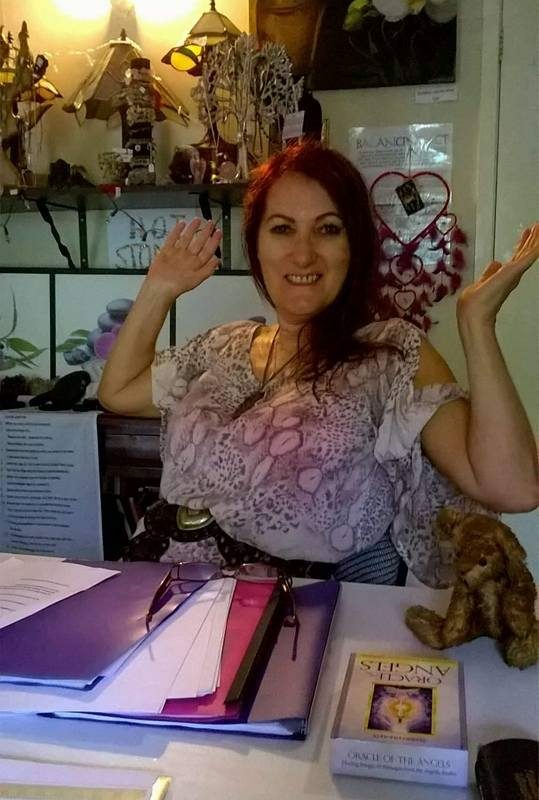 Jules is a gifted healer who intuitively blends Forensic, Crystal and Reiki Healing, as well as Mediumship, to help shift old pain, emotional patterns and belief systems that no longer serve you. Forensic Healing is regarded as the deepest, simplest and most effective healing experience to release pain, trauma, and stress fast. Forensic Healers help answer long-standing questions regarding life struggles for those suffering from chronic physical, emotional and spiritual conditions, and behavioural and relationship problems. It is based on uncovering the "who, what, where, when and why", to bring about immediate healing, using Muscle Testing, or Kinesiology. This is a spoken modality where the client is fully clothed, and is completely non-invasive. During a Forensic Healing, Jules may be guided to place crystals on some points of your body to speed up the healing process, and is often given information from her Spirit Guides to pass onto you to assist you in integrating the healing. Jules is available for Healings every day by appointment at Nerang or Palm Beach. If you are experiencing blockages within your life, be they mental, emotional or physical, our resident Transpersonal Psychologist, Kel Green, can assist in helping you navigate a brighter future. Transpersonal Psychology is an holistic counselling format - it brings together all three aspects of your being: Body, Mind and Soul, and integrates them together to better understand and heal any trauma that is holding you back from reaching your true potential. Kel is also our resident Meditation and Chat & Chai facilitator, and Yoga Coach. 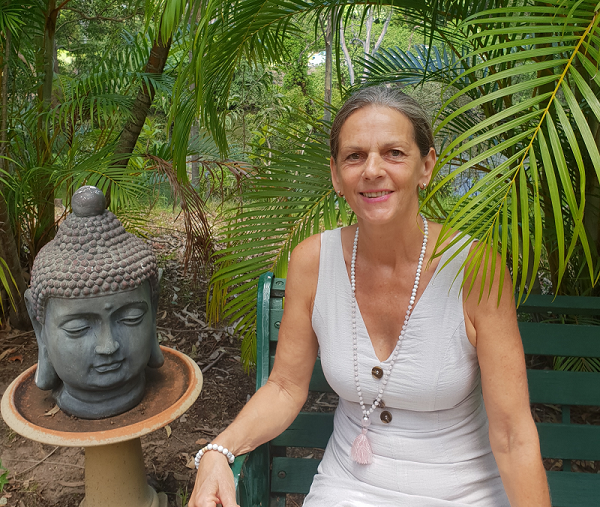 She has a Masters degree in Transpersonal (body, mind & spirit) Psychology, and is the Director of The AwakenIn Yoga Teacher Training School offering 200 Hour reg. Yoga teacher training & Yoga classes by appointment. She holds one-on-one Yoga classes at The Healing Cottage by appointment, instructing either Traditional or Restorative postures. Each 1st Monday of the month, she facilitates Chat & Chai, in which everyone is encouraged to come along and share their stories in sacred space and conversation, in order to see their story from a different perspective that can help release attachment to old thought and emotional patterns. Her Chai is also SECOND TO NONE, and comes in both dairy and soy options. Check our Workshops page for dates. She also facilitates our weekly guided meditation, in which she intuitively guides through the theme of the meditation on the day of the meditation, for the highest good of all attendees. Meditation is held Wednesday nights at 7pm. For more information or to make an appointment with Kel, phone us on 07 5500 4299. Yoga Alliance Reg Yoga Teacher 500 hr. Kathy is a Clairvoyant who gives highly intuitive and incredibly accurate past, present and future readings. She receives information from her Spirit Guides, as well as using tools such as Angel Cards that she infuses with your energy to gain more information about your direction. 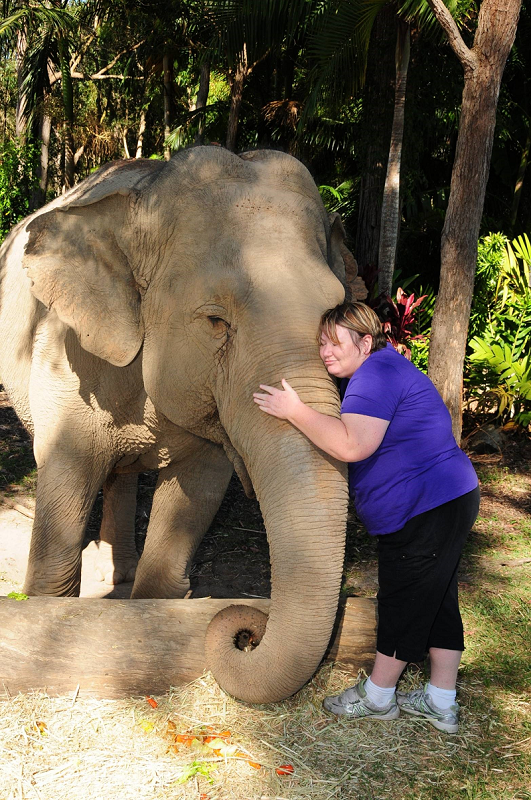 Angela, Brisbane - "Kathy is amazing! I can't believe how accurate her readings are on past, present and future experiences that have occurred or come to fruition in my life. I can't recommend her enough"
Katherine, Brisbane – "My daughter and I are always blown away when we visit Kathy for a reading. She is so accurate it is scary. Happy to recommend her to others." 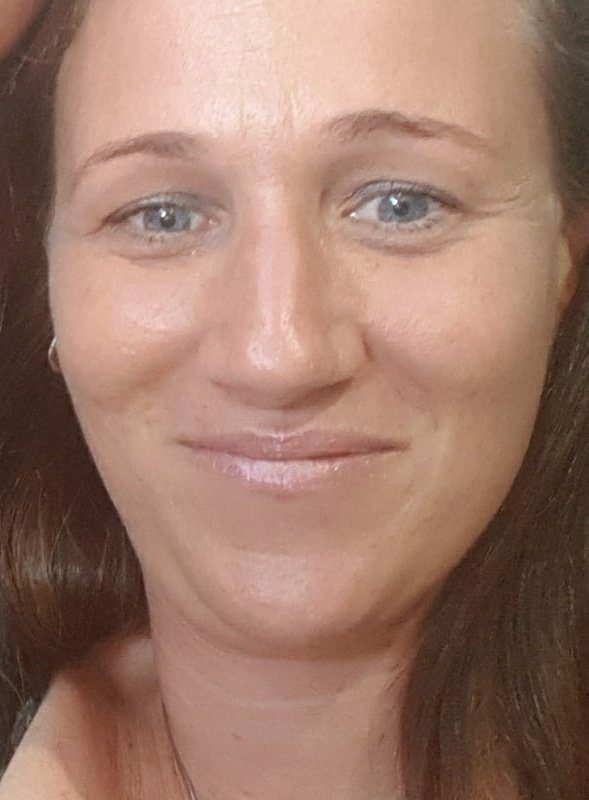 Tracey, Brisbane – "Kathy is amazing! All my friends and I RAVE about her readings and are always keen to get together for a reading day. So accurate and the most beautiful person you could meet! I tell everyone to go and have a reading with Kathy. She is worth every cent." Sally is a gifted Medium who communicates messages from passed over loved ones and Spirit Guides. She specializes in passing on messages of love and healing in order to assist you with moving forward in life with calmness and closure. She is able to help you understand, accept and have compassion for past experiences/people in your life. Sally says, "I am grateful for a gift serving others in finding peace and healing to move forward in love and light. My goal is to pass on messages from Spirit in a down-to-earth manner surrounded by love and freedom, and to heal all those hoping to connect spiritually. I understand I may not be everyone’s answer but I do wish to be an assistance to a higher vibration of living. I will help to unlock answers to your life purpose allowing you to move forward with loving energy." Belinda uses Gypsy Fortune Telling cards, as well as intuitive information from her guides to provide accurate information for what is happening in your life right now, and the immediate future. She is able to give you clarity on your direction and journey through life, and can answer any questions you may have to help you with your purpose and direction. "Wow. What can I say, but a huge thank you to you Belinda. Pete has been a part of The Healing Cottage family for many years! 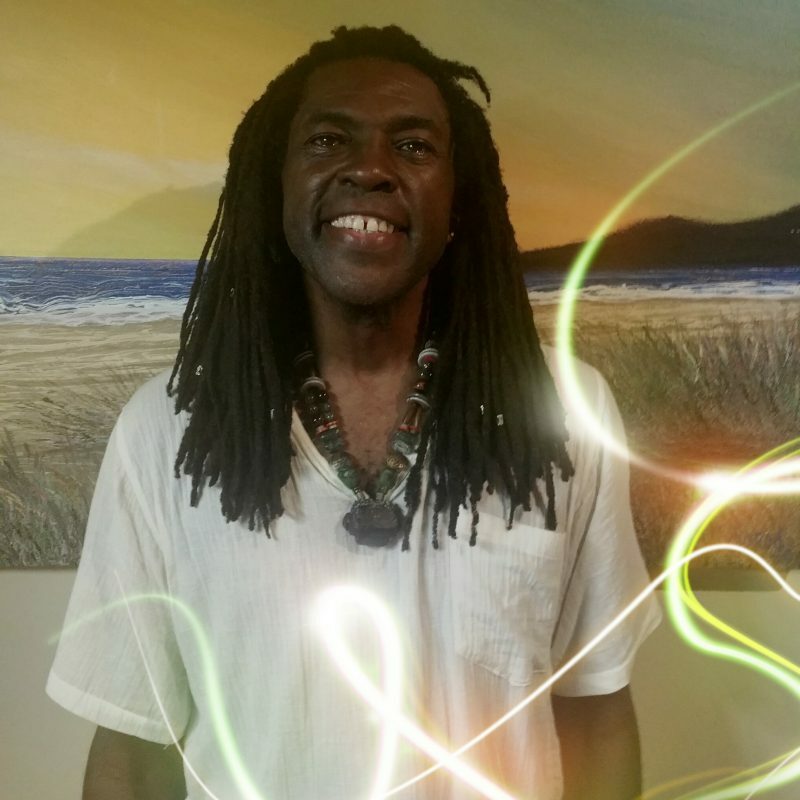 He combines the wisdom and power of multiple specialty modalities, to provide healing on all levels of your being, and also hosts our Monthly Reiki Share Night, every 2nd Thursday of the month. -Liquid Trees are a follow on from Liquid Crystals and are activators and integrators. -Munay-Ki is an energetic transmission that heals the wounds of the past – the karmic and genetic programs and beliefs that you inherited. From the ancient Americas, the Rites of the Munay-Ki transform and upgrade your luminous energy field and balance your feminine and masculine aspects. An enabler that re-informs your DNA, supporting your body to heal, age, die and renew differently. Pete is available at The Healing Cottage after 3pm weekdays, by appointment. Phone us on 07 5500 4299 to book. Patrick is a Shamanic, holistic healer committed to helping you enhance your life on all levels - physical, emotional and spiritual. His approach is gentle, yet powerful. He offers specialized services which detox, cleanse and clear, to allow you to experience balancing and activation on all levels of your being. 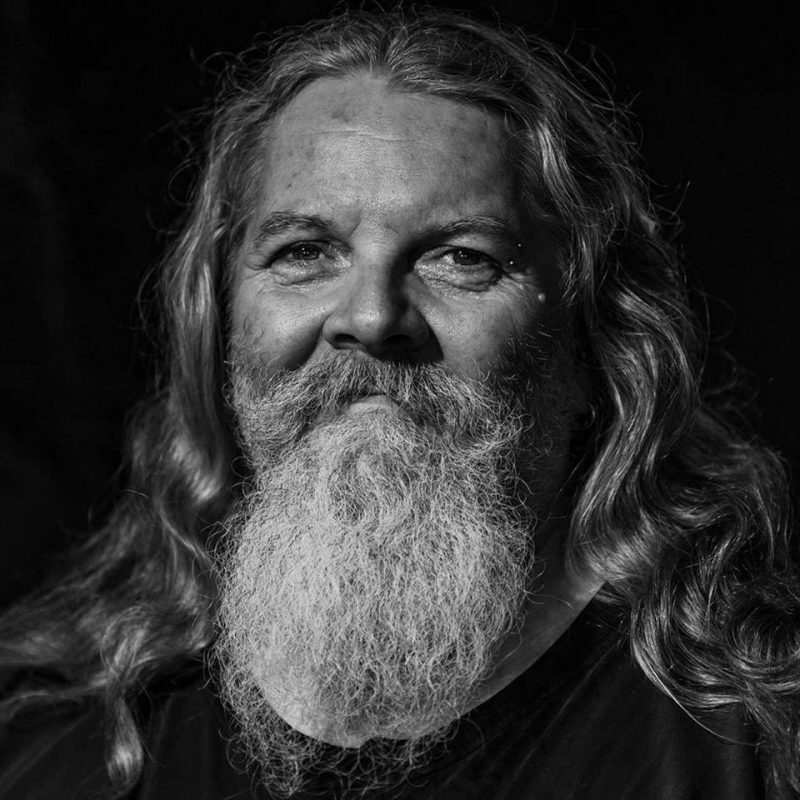 Patrick has worked closely with and learned the knowledge of great and powerful Shamanic healers from many different cultures over the past 20 years, and has applied his knowledge through his healing services at various alternative clinics throughout Australia and New Zealand, including Medicine Wheel in Byron Bay. Become whole again - the way we were intended to be!